Hetty’s Cake House is a professional cake maker of sweet couture creations. 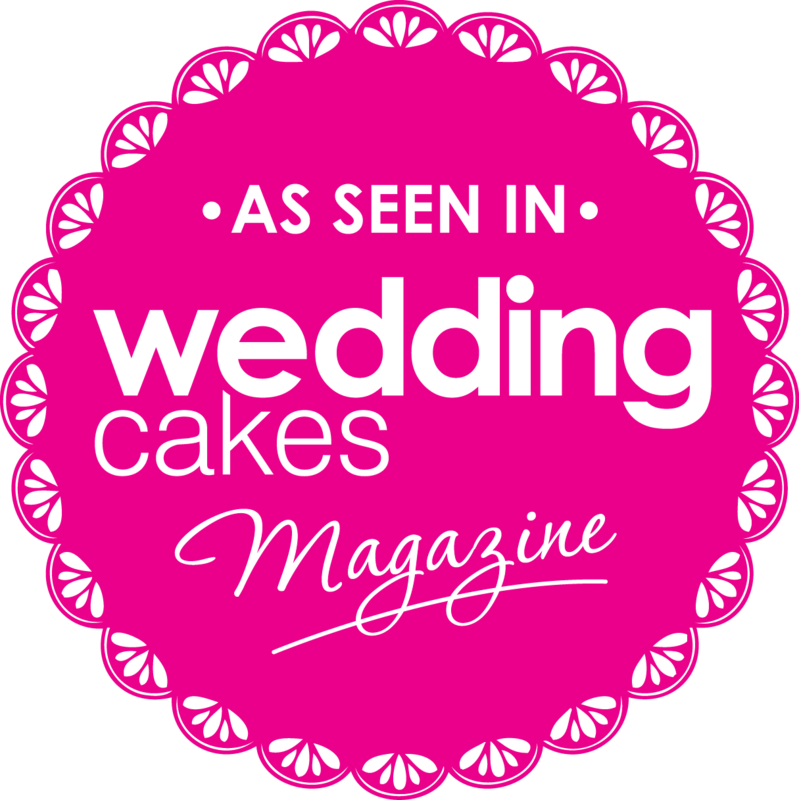 Based in Ifield, West Sussex, this home bakery is run by Helen, who has been tutored by one of the leading experts in the wedding industry. 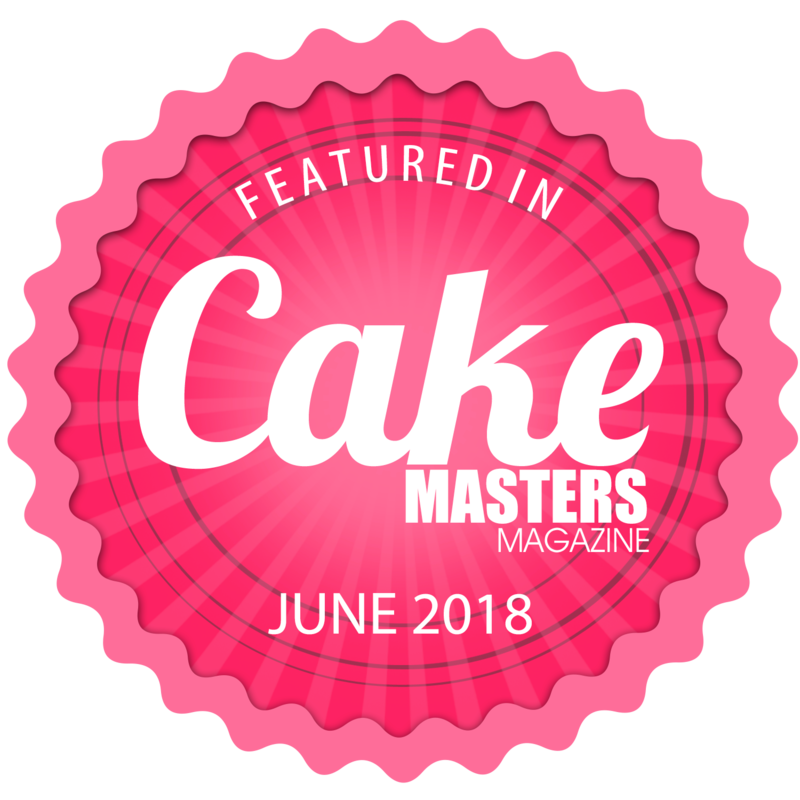 The driving force of Hetty’s Cake House is based on attention to detail and constant effort from Helen to deliver perfect items of creativity and taste. 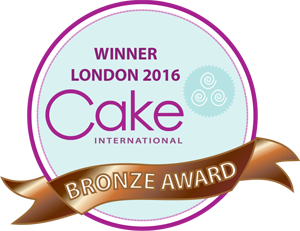 Hetty’s Cake House provides bespoke wedding and celebration cakes, ranging from traditional to contemporary. You can choose different flavours and various tiers, adorned with designs matching your imagination and preferences. Besides cakes, Hetty’s Cake House also offer beautiful cookies, cupcakes and cake pops to complement your cake and ensure your big day is extra special. Whatever it is we’re celebrating, a beautiful cake is the perfect way to start!